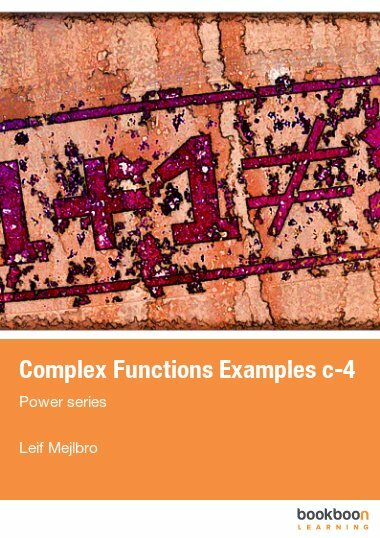 This is the fifth textbook you can download containing examples from the Theory of Complex Functions. 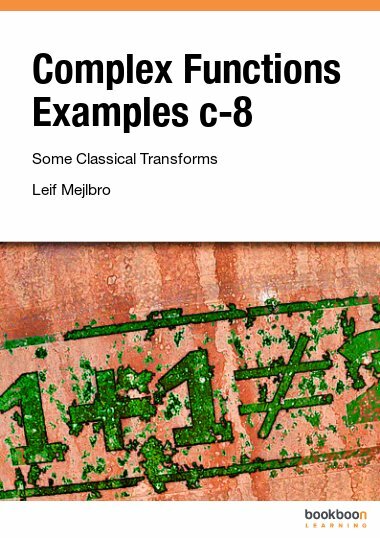 This is the fifth textbook you can download containing examples from the Theory of Complex Functions. In this volume we shall consider the Laurent series and their relationship to the general theory, and finally the technique of solving linear differential equations with polynomial coefficients by means of Laurent series. 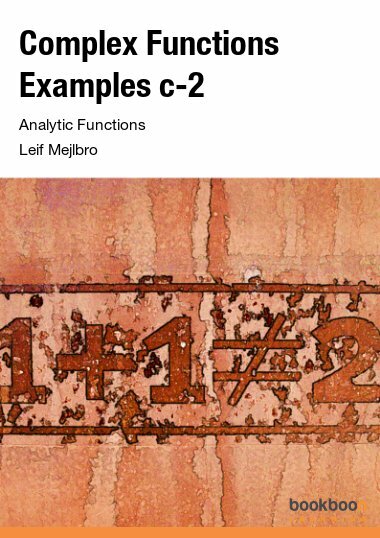 This is the fifth book containing examples from the Theory of Complex Functions. 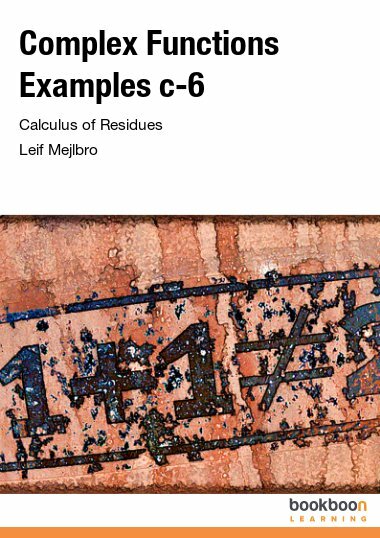 In this volume we shall consider the Laurent series, which are, roughly speaking, complex power series in which we also allow negative exponents. 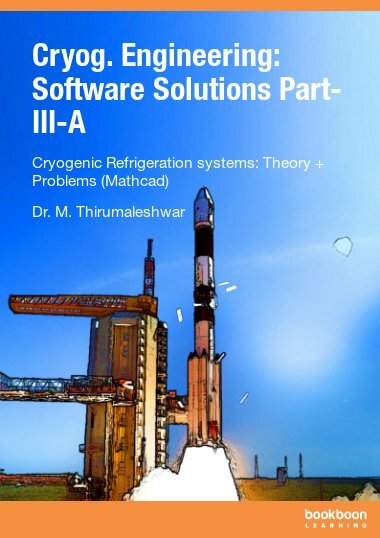 We shall only consider the the series and their relationship to the general theory, and finally the technique of solving linear differential equations with polynomial coefficients by means of Laurent series. 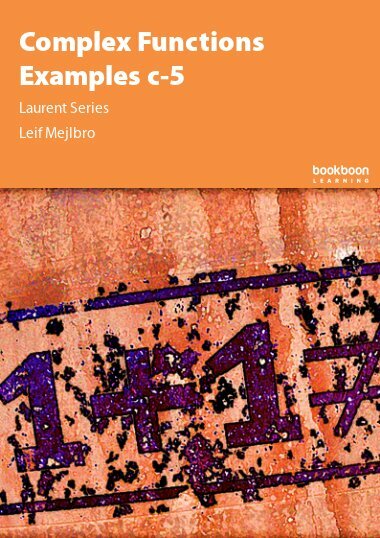 The importance of these Laurent series will be shown in the following books, where we first introduce the residues in the sixth book, and then examples of applications in the seventh book. Thus these three books, the present one and the two following, form together make up an important part of the Theory of Complex Functions.